Take time away from today’s hectic modern living and immerse yourself in a moment of relaxation. Our expert Beautique beauticians are here to provide luxurious manicures and pedicures, using high-quality products from high-quality brands. 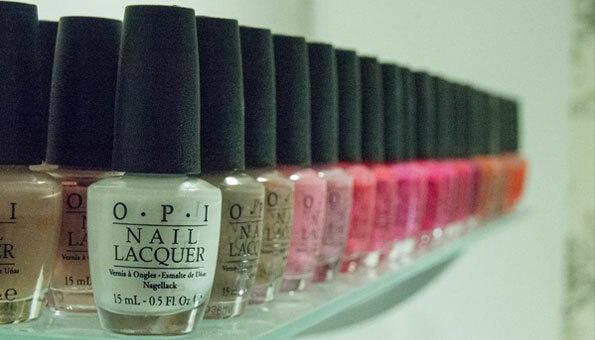 We use Bio Sculpture Gel and OPI products to provide a thoroughly professional service. OPI Luxury Pedicure (1hr) £30 (with heated booties) bring your own sandals! OPI Pedicure (45 mins) £25 bring your own sandals!